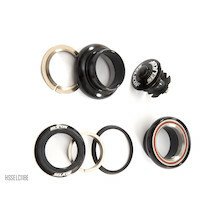 Headsets have come on a long way in recent years. 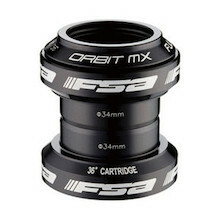 As frame standards and tapered head tube shorten, MTB forks get longer, and aerodynamics play an increasing role in road and time trial racing, integrated headsets have advanced to match. 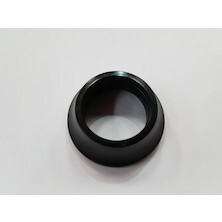 Which model you choose depends largely on your frame, but out range of top quality integrated, semi-integrated and external headsets should make the selection easier. 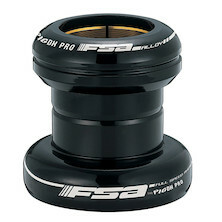 From the leading manufacturers such as FSA, Chris King and Cane Creek, as well as our own brand products, headsets are also available with a fitting service if required. 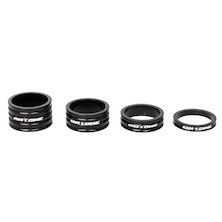 Updated deeper crown race for Selcof Integrated cup angular contact cartridge bearing headset for bikes with a tapered 1 1/8th 1.5 fork steerer. 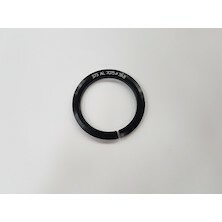 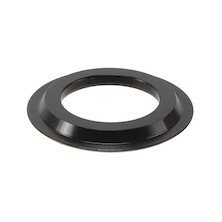 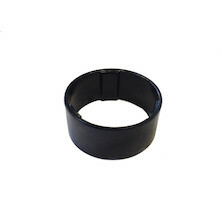 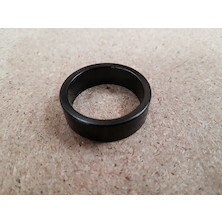 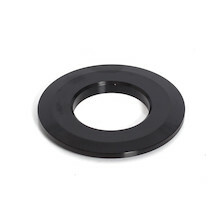 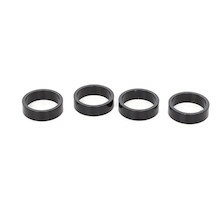 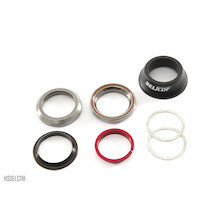 15mm tall curved headset cap spacer for the Neco 373M headset. 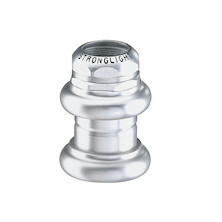 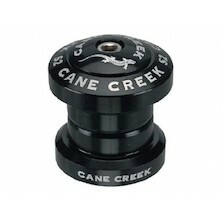 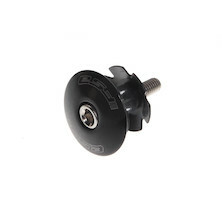 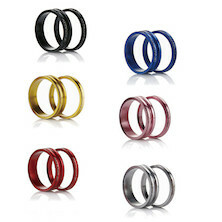 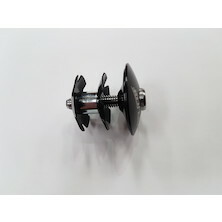 Replacement sealed angular contact cartridge bearing headset for our EXO3 TT bike. 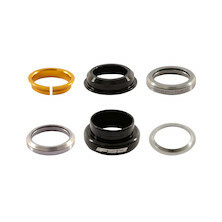 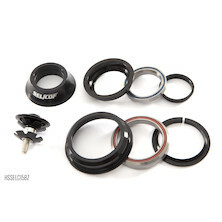 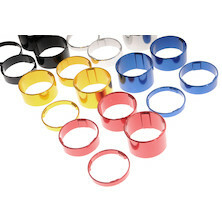 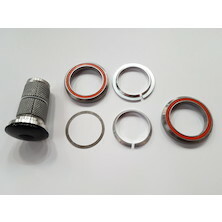 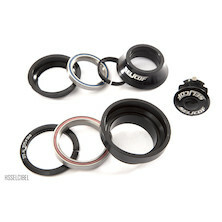 Selcof Integrated cup angular contact cartridge bearing headset for bikes with a tapered 1 1/8th 1.5 fork steerer. 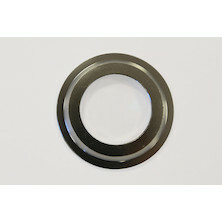 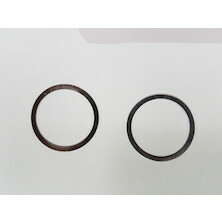 1" 1/8 headset shim from THI. 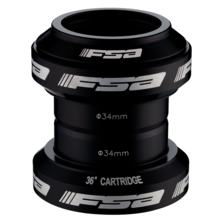 Fits around a 1" 1/8th fork steerer tube and sits between bearings and top caps to make sure it doesn't bind up when you turn. Suitable for integrated and semi-integrated headsets. 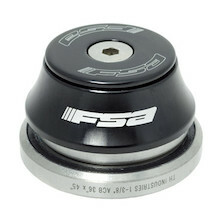 Lost that rubber bung that fits in the middle of your headset top cap bolt? 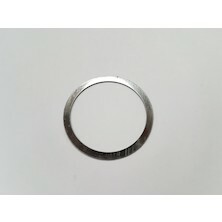 Of course you have. 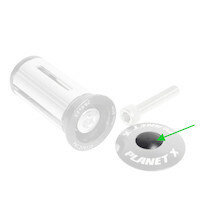 Here's a replacement. 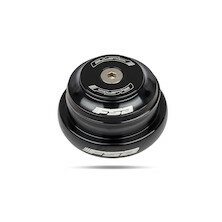 Classically styled headset on the outisde, packed with bang up to date tech on the inside. A headset for the discerning cyclist - ideal mix of vintage style with modern performance. 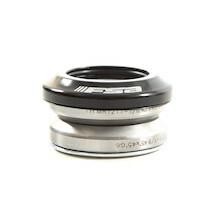 Angular contact sealed cartridge bearing headsets for our new Team Holdsworth Carbon race frames. 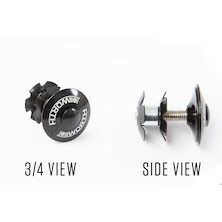 A classic design from one of Europe's oldest and most highly regarded bike component manufacturers. Perfect for any retro inspired build, as long as you're rocking a 1" threaded steerer. 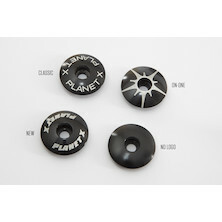 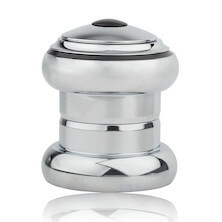 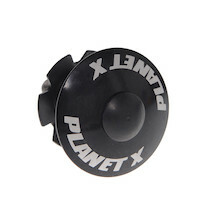 A replacement top cap and star nut with the Planet X Logo. A replacement top cap and star nut with the On-One Logo. 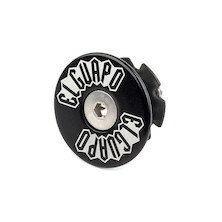 A replacement top cap and star nut with the Selcof Logo.